Sean Combs was born on November 4, 1969 at Harlem, New York City. He studied at the Mount Saint Michael Academy in Mount Vernon from where he graduated in the year 1987. He was an avid soccer player in his school days who was part of his team winning the 1986 Division League title. But instead of continuing in sports, he went ahead to join Howard University to study business.However, here again he dropped out and went ahead to intern as a talent director at Uptown Records in New York. The skills that he learnt as an intern after dropping out of college became the most important reason in making him the success that he is today. 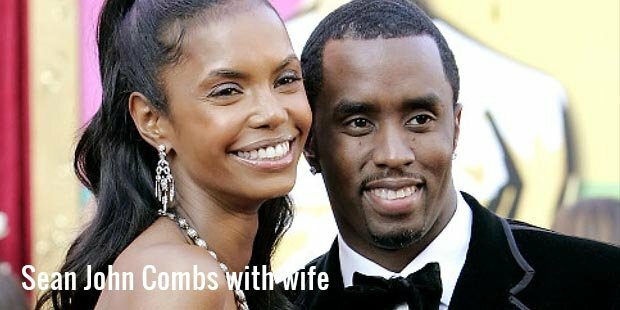 In1993 he was fired from Uptown Records, Combs did not take it as a failure but an opportunity to succeed. He started his own record company by the name Bad Boy Records in collaboration with established Arista Records. He was just 24 and this was a big risk he was taking. His keen eye for talent helped him get new comers like Craig Mack and The Notorious B.I.G. to join his record company. As Combs had expected, their first singles went on to be a hit with the audience and now Combs had earned more than $1 million within just a year of starting his business. Next he added more and more fresh talents to his company like Faith Evans, Total, The Hitmen, Carl Thomas, The Lox and Mase. Within two years his company had become one of the most recognised records company in the U.S. Big stars like Usher, Boyz II Men, Mariah Carey, Aretha Franklin was now working with the production team of his company. By the year 1996, the company had become worth more than a $20 million company. This was all because of the skill and courage of Sean Combs. More success was waiting for him as he released his first single ‘Can’t Nobody Hold Me Down’ in the year 1997. His first ever song went on to spend more than 25 weeks in the Billboard Hot 100 with it also staying at the No.1 spot for a while. His first album was released the same year, called ‘No Way Out’ which sold 500,000 copies in its first week of release. The album went on record worldwide sales of 7 million and also won the Grammy Award for the Best rap Album in 1998. He has gone on to win 3 Grammy Awards and 2 MTV Music Video Awards. In 2005, he was named in the list of ‘100 Most Influential People in the World’ by Time Magazine. He continued to record successful albums along the years apart from his production duties. Some of his albums that have had great success are ‘Forever’ (1999), ‘The Saga Continues’ (2001), ‘Press Play’ (2006) and ‘Last Train to Paris’ (2009). 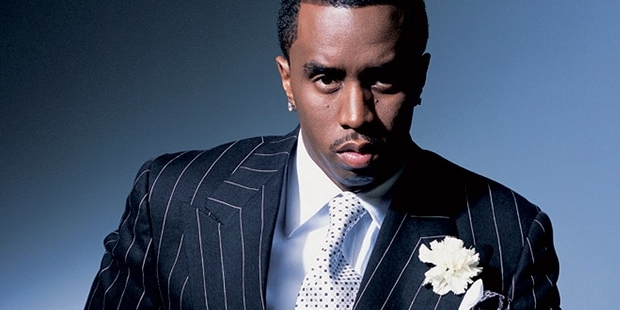 From starting out at the age of 24, today Sean Combs is one of the richest persons in the music industry. In 2012, he earned $42 million to take his net worth to more than $560 million. Apart from being a musician, he is also one of the most famouse successful entrepreneurs in the U.S. and the world.